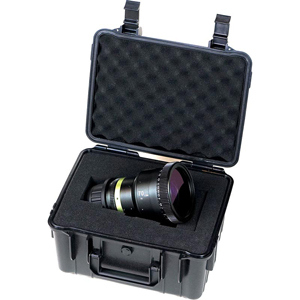 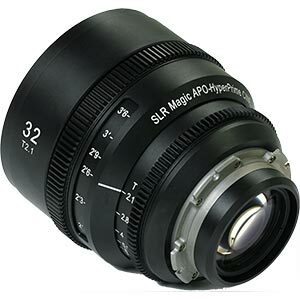 The HyperPrime CINE II 3595 Lens is a super fast prime lens for photography and cinematography. 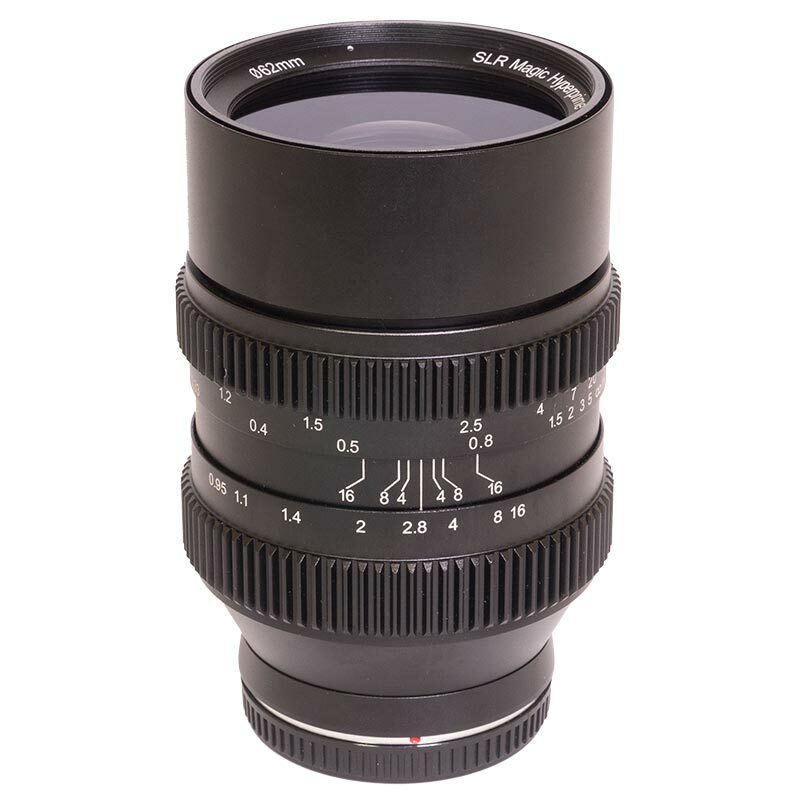 One of the World's fastest production lenses it features a T0.95 aperture for amazing low light potential, along with offering superb bokeh and character for artistic and dreamy shots. 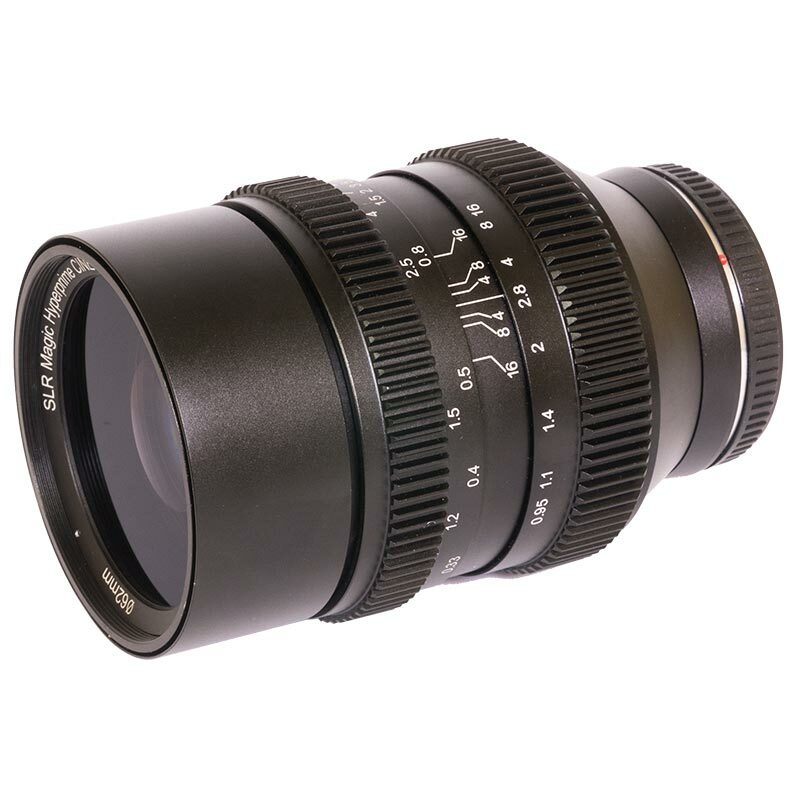 Shooting near or wide open the lens renders images and video with extreme shallow depth of field for a dreamy and unique character. 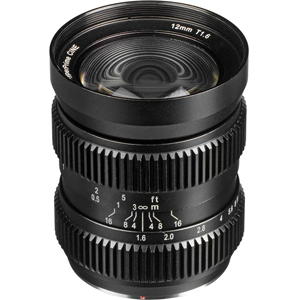 The decoupled aperture and smooth focus allows seemless transition of exposure and focus in video and movie making. The lens is available in Micro Four Thirds (MFT) fit, for Panasonic / Olympus and Blackmagic Cinema cameras, Sony E-Mount and Fujifilm X mount. 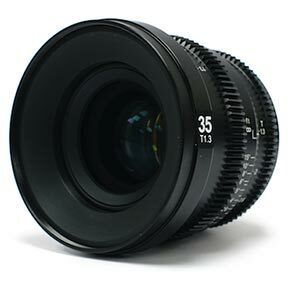 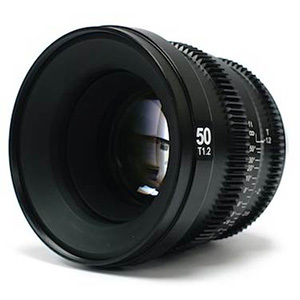 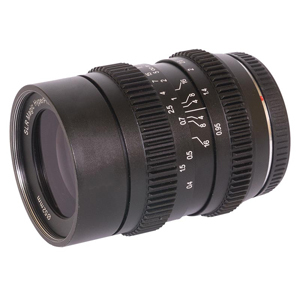 The HyperPrime CINE II 3595 Lens is a manual focus only lens with excellent build quality and metal construction. 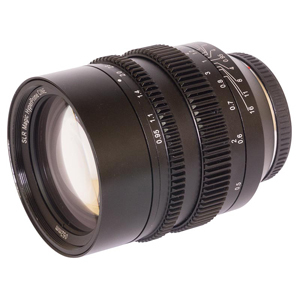 Micro Four Thirds bonanza, with SLR Magic!